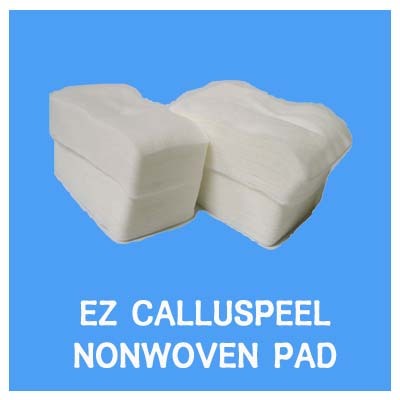 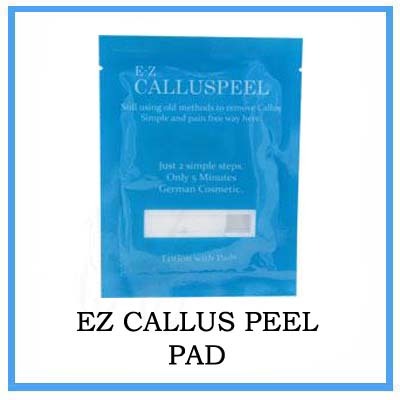 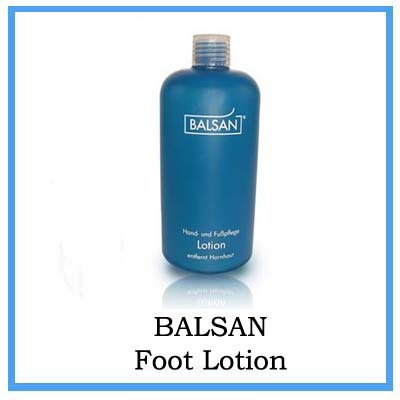 Patch Callus area and apply any callus remove produscts. 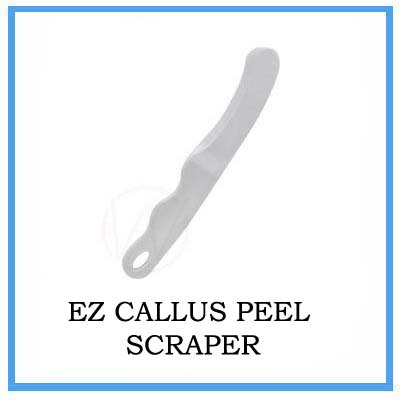 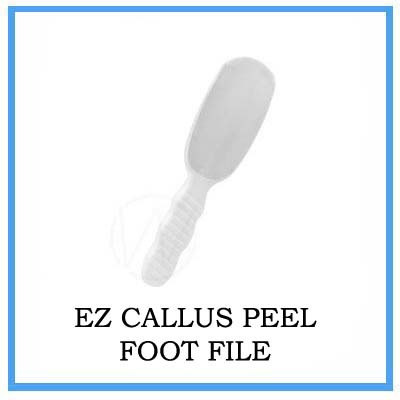 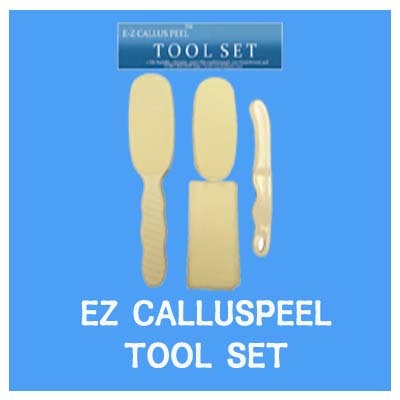 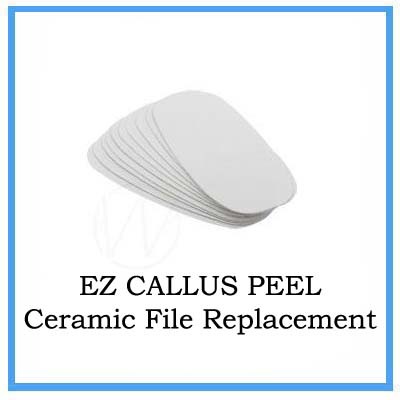 Peel off callus with the Scraper. 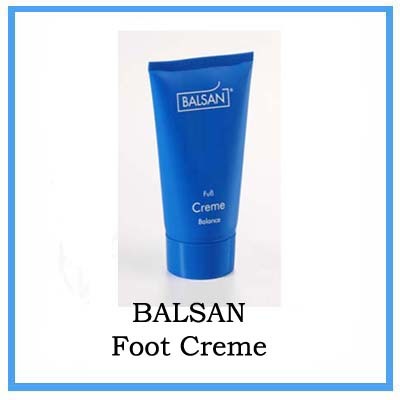 Apply Moisture cream to final touch.